High Current Inductors - Agile Magnetics, Inc.
With more than 23 years in the magnetics business, Agile Magnetics has set the standard for manufacturing custom-designed inductors at the highest levels of quality and value. Our experience includes expertise in highly sought-after High Current Inductors, designed and manufactured to meet virtually any customer specification. There are many different applications that rely on High Current Inductors, including battery powered equipment, automotive components, DC/DC converters, load testers, and more. Our experience runs deep in a wide variety of these uses. Rated for currents of hundreds of amps, High Current Inductors are essential for applications that include low DC resistance and high transient current spikes — High Current Inductors can easily withstand these conditions without saturation. High Current Inductors from Agile Magnetics are available with encapsulation, providing the highest levels of resistance to salt, moisture, and chemical corrosion. Additionally, we can manufacture inductors to meet a full array of configurations and mounting options, depending on customer specifications. 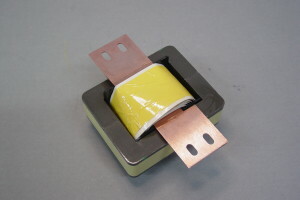 Customers rely on Agile Magnetics for the best inductor design and fabrication available in the industry. Our designers and engineers assist customers with inductor design, including considerations such as material selection, and prototype development. When the time comes for production and delivery, our 40,000 square foot facility can handle orders of virtually any size. No matter which options our clients choose, our High Current Inductors are designed and manufactured to fully comply with RoHS and other standards. Agile Magnetics employs computer modeling for all custom-designed High Current Inductors with our proprietary software, allowing for all electrical specifications to be included beginning with the design phase. We also provide 100% computer testing for each High Current Inductor we manufacture, with full lot data included with every packing slip when requested. The finest quality in the industry is guaranteed with our ISO 9001:2008 and AS9100 certifications. Our inductors can be built to UL, CUL, VDE, and CE standards, and can feature UL and CUL markings when requested. 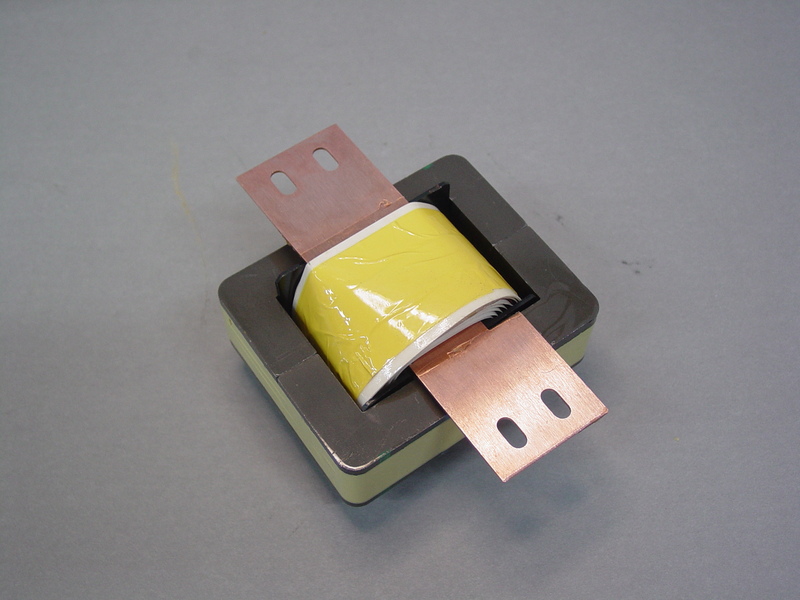 To learn more about our High Current Inductor capabilities, contact Agile Magnetics today.